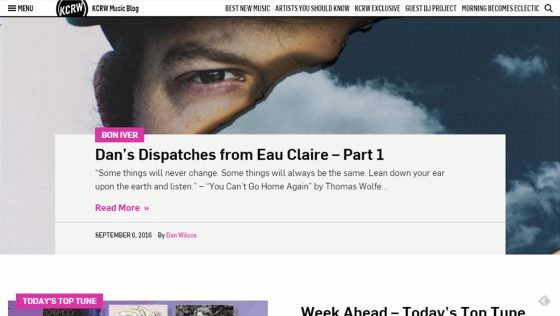 After a big rebranding effort for their main website, it was time to update the blogs for KCRW to bring them inline with the new branding guidelines. 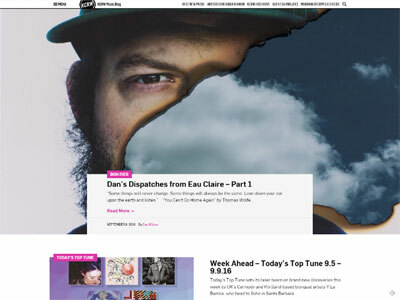 Each of KCRW’s dozen or so blogs is constantly updated with fresh content so we wanted a way to make all that awesome content visually appealing while making the theme responsive, and creating some ties across the entire blog network. 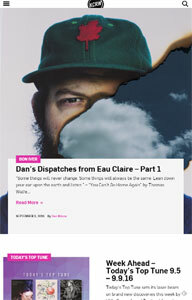 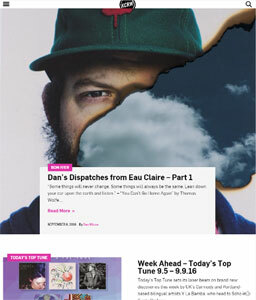 We worked with the team at KCRW to build out the new custom blog theme.